Alright so you have thought of notebooks, backpacks and pens for back to school but what about memory cards? It’s always a good idea to grab a few for your student before returning to school, or even yourself. I know I could always use a few extra around my house. I am the worst at remembering to back things up and have learned my lesson a time or two! My husband on the other hand uses his flash drives all the time, especially for school. There is nothing worse than losing that important paper for school! Since he works on his papers at all different locations a flash drive makes it easier than carrying around his laptop to pop into any computer he is working at, at the time. Best Buy offers many types of SanDisk Memory Cards and flash drives to help you store all of important documents, photos and much more! 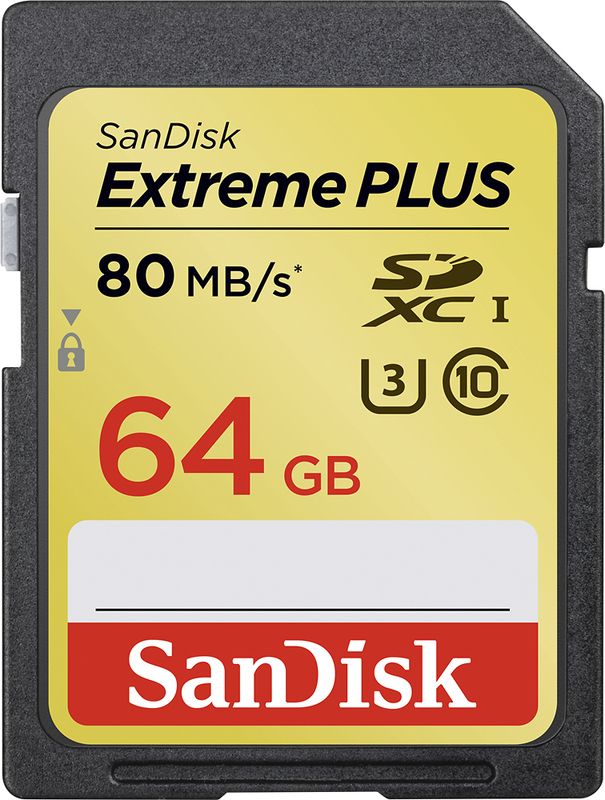 Why SanDisk Memory Cards and Flash Drives? Capture super fast action , Record more 4K Ultra HD and Full HD video, AND Transfer speeds up to 60MB/s for smartphones, tablets and action cameras. Get over 10X faster than ordinary cards3 AND Transfer speeds up to 80MB/s for dslr cameras and camcorders. My favorite is the SanDisk microSD™ memory card. We all want thinner and lighter electronics so for me that includes a memory card. Get reliable data storage with capacity options from 4GB to 200GB! 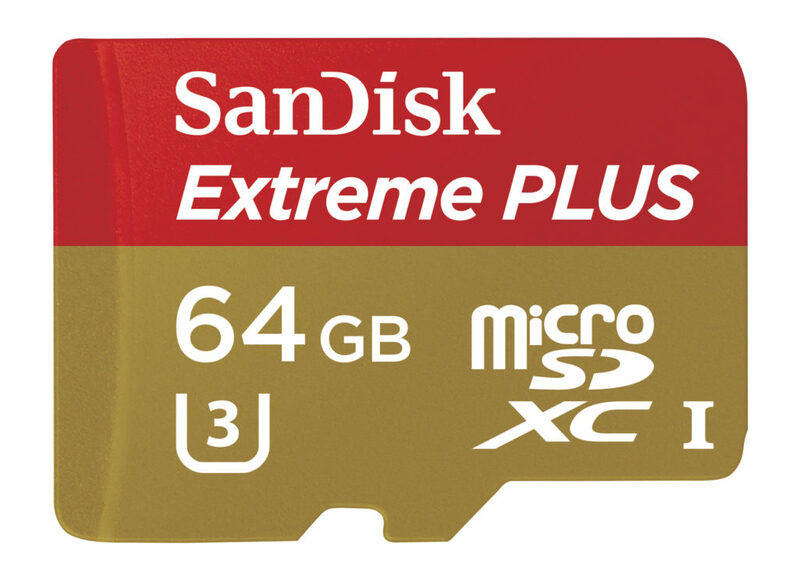 Head over to visit the Best Buy SanDisk site to learn what card is right for you. Most are on sale too, just in time to stock up for back to school! We bought a couple cards that would fit on a key ring. I’m always amazed at how far computing has come. I remember always going for SanDisk when I was in college. I still use it now with my DLSR. Michelle F. recently posted…Get The Kids Ready for Back To School with Macy’s! I used SanDisk memory cards for my camera. I could use another way and will go check out the sale. Thanks. 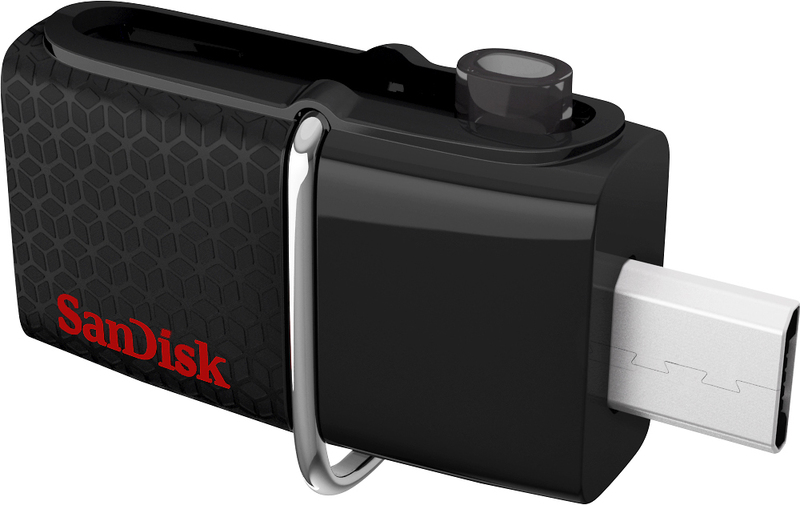 I own a few SanDisk products and they are all excellent – my memory stick hast lasted me years and years! I use their memory cards a lot! They are great! I am what one might call a “picture hoarder” so extra memory cards are an absolute MUST! Love the Sandisk brand! LOL I am right there with ya! I have WAY too small a memory card. I need to upgrade to this big guy! I sold computers for over 10 years and have always considered SanDisk to be very reputable. I can always use some more memory cards! Sandisk is very popular and I used my sandisk memory for a month and I love it, so my smart phone didn’t having memory gap lol. Can never have too many of those. Especially with everything going electronic these days! We always need flash drives and SD cards. Storage is so important! I’ve heard great things about ScanDisk. Looks like a good product. I currently have four of those in my bag. Big fan! Stocking up on memory cards for back to school is a great idea! It would certainly be so helpful to have some stashed away. Oh the amount of times I have wished I could back something up real quick. Having that loom on a grade is even more nerve-wracking.